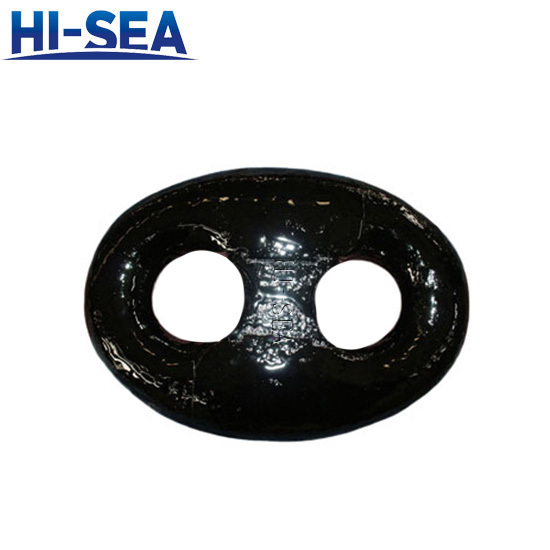 Application：Anchor shackle is used to connect various anchors and anchor chains (steel or carbon fiber wire). Anchor shackles have straight type and circular type. Each type has different sizes and are suitable for different types of anchors.Through the past years, we built up good business relationships with our customers all over the world. Our technical staff can make any products according to customer's drawing or sample. Sometimes we can give some suggestions to help our customer to improve the design and make the products work better. 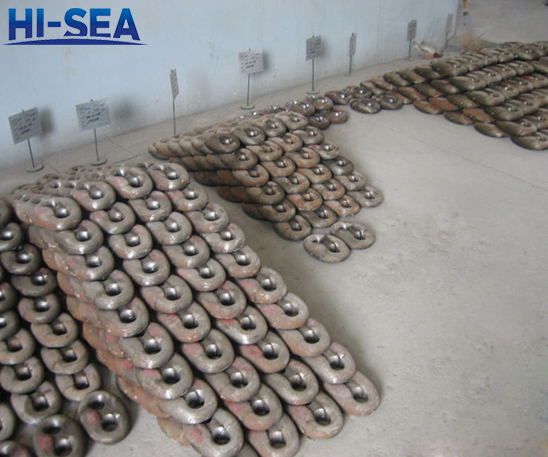 We can also provide u other types of marine shackles and other anchor chain accessories.For more information, please feel free to contact us by sending an e-mail or giving us a phone call.